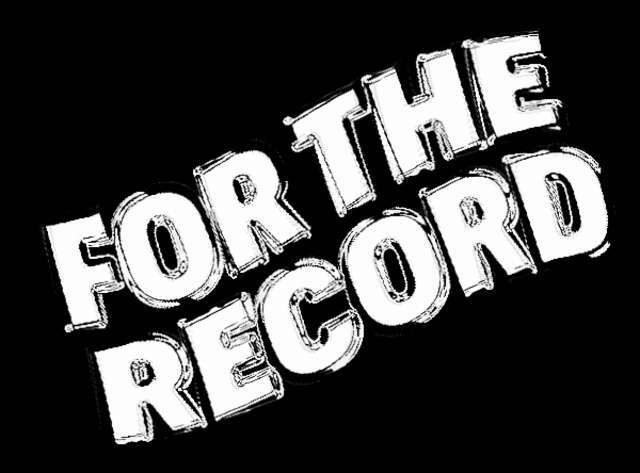 Based on the sheer volume of music that gets released now, it’s impossible to expose your ears to every single new record. 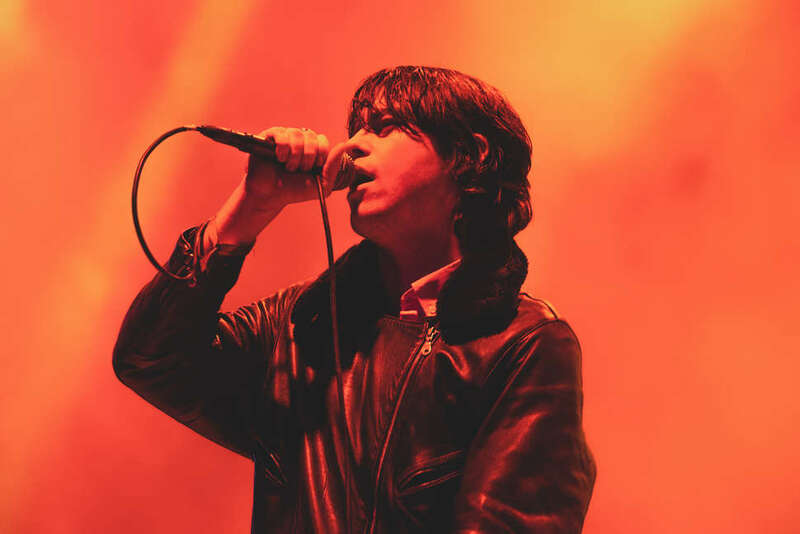 Of course, there are the best of the best albums that garner widespread play, critical praise or both, but too often, exciting releases from emerging artists or those who have yet to break through to the mainstream fall through the cracks. To give your playlist something new: here are some of the best albums from the past year that you may have missed. Rapper Rico Nasty goes hard. For her first major label venture, the Soundcloud artist-turned-Atlantic-signed rap princess created a work where her punkish attitude shines, especially when it's intermittent with the album's grit in uniting metal and trap sounds. 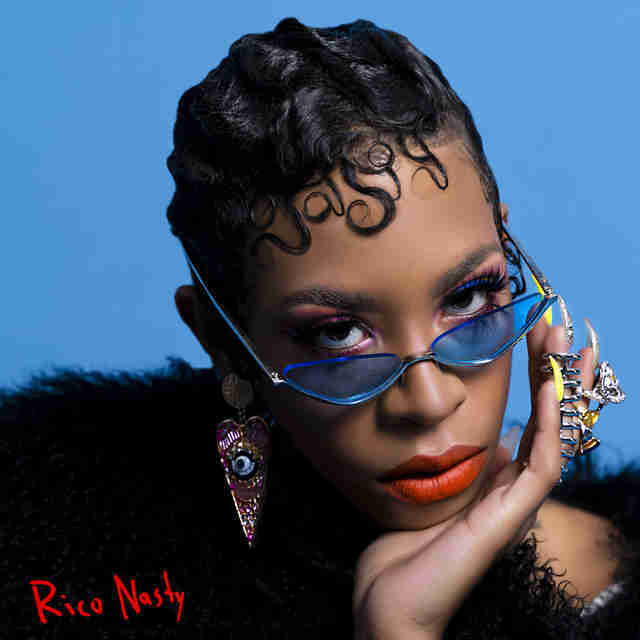 Throughout the mixtape, Rico Nasty is angry -- at men and oppression -- and her characteristic rough voice joined by deep basses and loud guitars only fuels her rage with satisfying candor. But her emotional blast is twofold: the recording artist uses that momentum as fuel for the dance floor. She’s known as the hip-hop queen of mosh pits for a reason, and there’s never a moment you can't hear this on Nasty. While major label K-pop made waves over the past year breaking into the American mainstream (looking at you, BTS), one Korean band named Say Sue Me remains small yet mighty, crafting some of the most saccharine guitar music today. 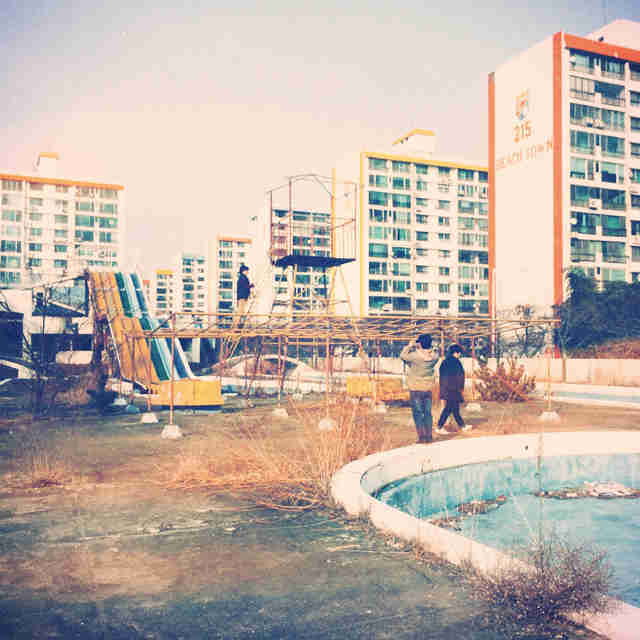 The group, made up of four childhood friends hailing from Busan, South Korea, makes indie rock resonant of '60s California surf sounds, and on their second record that explores the power of togetherness, you can hear just how sweet of band they are in each sunny tone. Switching between English and Korean over gentle riffs, the group brings back both American beach music and 20th century girl group sounds in a manner that's hard not to enjoy. While Say Sue Me may sing about the pleasures of sitting beside a friend who knows you like no one else does, in this simplicity, their heartwarming sound invokes just how special it truly is. 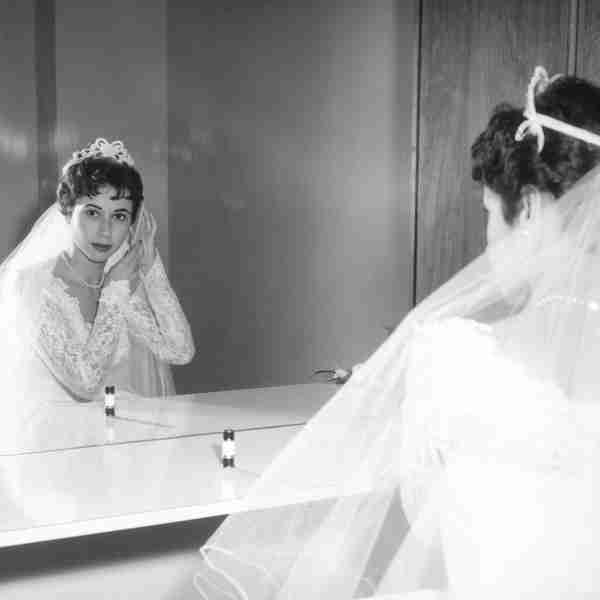 An album titled Kiss Yr Frenemies from a band called illuminati hotties may seem frivolous. But in reality, the project’s brainchild Sarah Tudzin revels in the frivolity of it all: millennial young adulthood, modern romance, and all of its unforgiving bloat. Her pointed sarcasm, effortlessly throwing in stinging quips calling out ex-lovers and her own faults, is fresh air in contemporary indie pop songwriting, and paired with her buoyant guitar riffs, the music blossoms into what can only be described as joy. And while a great deal of the album is ecstatic alt-rock, there are a handful of ballads that no less illustrate her writing chops -- in fact, here she proves her stake as an emerging indie great. But nevertheless, Tudzin and her debut record are simply pure fun, as only she could proceed to interrupt a riot grrrl-like introduction of her own song with, "One, two, [that incessant noise made when sticking your tongue out]," before kicking things back up again. Kiss Yr Frenemies may go all the way there in how it explores emotional exhaustion, but Tudzin realizes she may as well make light of it. Unfortunately, gender equality still has a long way to go in the music industry, even in the seemingly progressive indie scene. 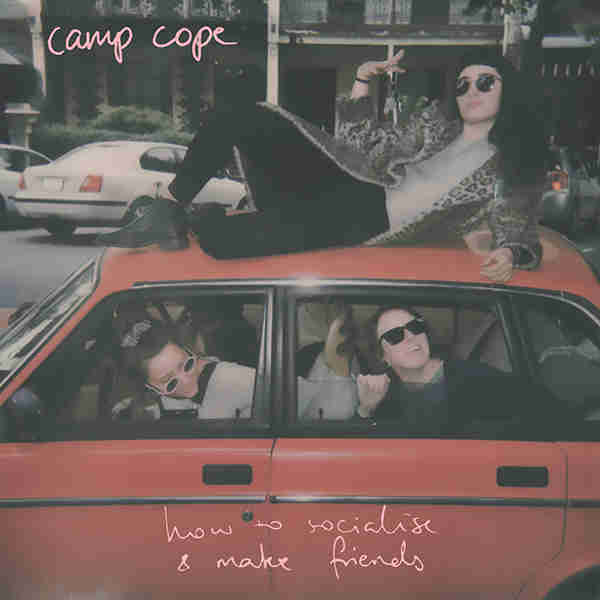 But luckily, there's bands like Australian emo group Camp Cope who are tackling these disparities head on in the intelligent pop punk songs of their sophomore album, How to Socialise & Make Friends. A summation of their wit and musicianship can be heard alone in the album’s brash opening track, "The Opener," about the discrimination they face as female artists, like being billed as the opener just to fill a quota. This much feeling in the first track is more than enough to convince you to keep listening, and when you do, you’ll continue to hear pure emotion in everything, from vocalist Georgia McDonald’s raw voice to the group's unapologetic instrumentation. Songwriter Katie Bennett’s project Free Cake For Every Creature is what making music out of your bedroom is all about: intimacy, the way in which quiet moments can feel tangible, and warmth, like sunshine creeping through the blinds to say hello on a peaceful Sunday morning. 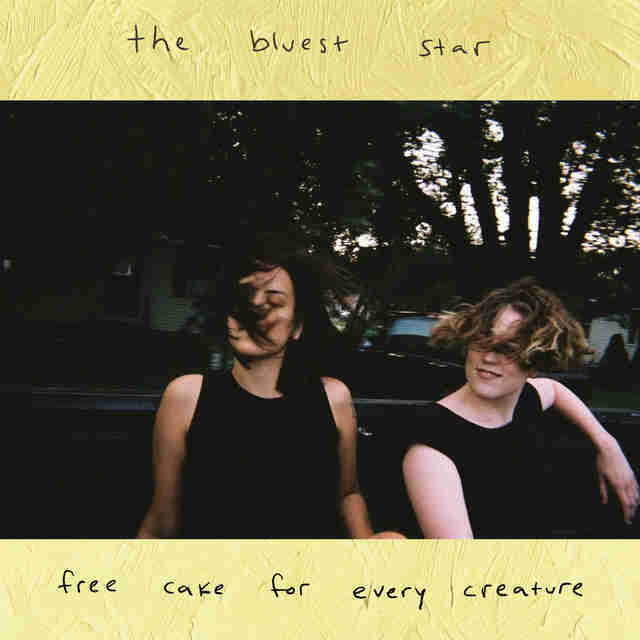 Her latest album, The Bluest Star, recorded in her home is all of this and more -- a sweet portrayal of her personal growth and burgeoning relationships, created delicately by her soft voice and standout indie pop songwriting. Though lo-fi, each diddley on the record is atmospheric, as Bennett writes with the wonderment of a child, and paired with acoustic, fluttering guitars, it feels as if she is itching for you to experience the beauty of the world as she does. From train rides home to drives sitting alongside the one you love, she will be the little voice in your head reminding you to take everything in with fresh eyes. 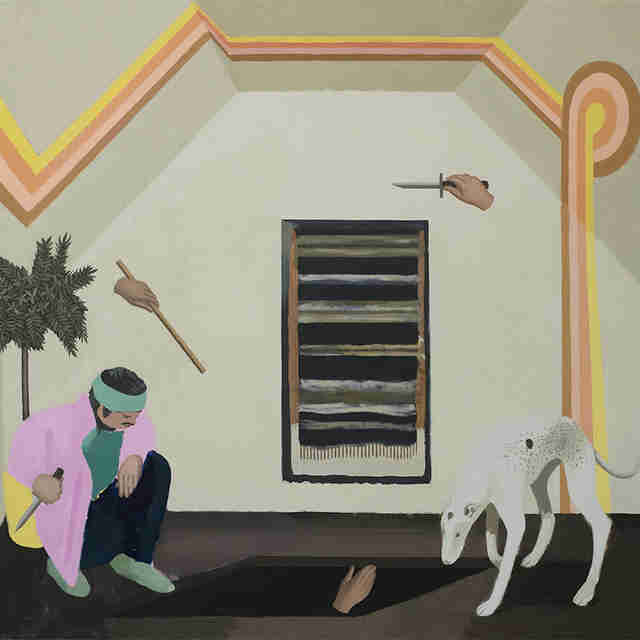 Philly’s resident art-rock band Palm write songs upending traditional song structures on their sophomore album Rock Island. It’s as if they take you to a new, isolated locale, trading the conventionality of the music industry to inhabit a world where music is exciting and untouched again. Sounds sprawl from stuttering rhythms and unpredictable guitars that feed in and out to almost Pet Sounds-inspired melodic tones. Not only is Palm altering indie rock, they’re taking music to a challenging and great place it’s never been -- and in an age where some might argue music is no longer original, Rock Island is absolutely the place to be. Ness Nite makes self-described "braless music." It sounds cosmic, featuring dream pop synths in hip-hop songs, and is all about the empowerment of women and the exploration of gender identity. The Brooklyn-by-way-of-Minneapolis R&B singer’s first album is boldly feminine and queer, creating a universe of its own in the rap stratosphere as if her romantic verses are dusted in rose gold like "Watercolor Roses" suggests. 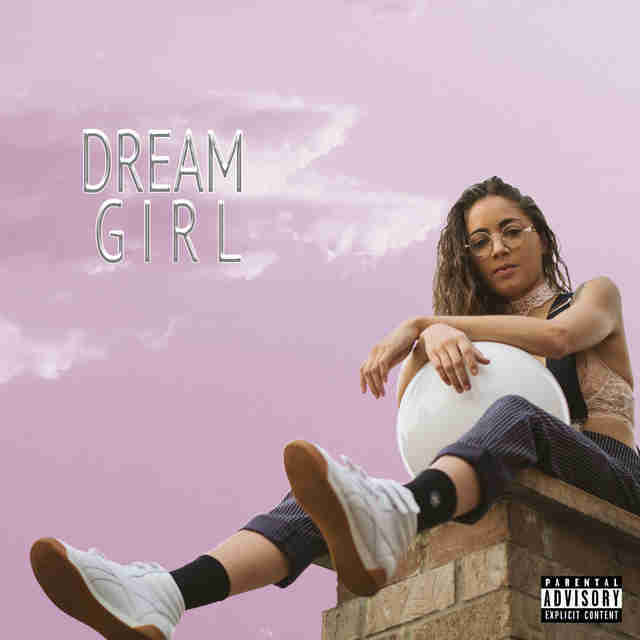 The album title may be a commentary on the societal expectations placed upon women, which Ness Nite intentionally flips, but this emerging rapper views the world portrayed in her new sonic space; it’d sure be lovely if it infiltrated your dreams, too. With her sultry, sing-song rap cadence over alluring, bass-heavy beats and Eastern sounds, Vancouver’s Tommy Genesis can encapsulate a singular sensual mood in a track. On her self-titled debut, these many moods range from an unwavering desire in knowing exactly what she wants to refusing to be taken advantage of, introducing the dynamism of the rising hip-hop priestess. Leaning into pop sensibilities, Tommy creates what she calls "art rap" -- a device of haunting, though vivacious beats, and her whisper of a voice seducing you into not only dancing, but falling for her unique sound. Nearly a year before her album's release, the rapper released the single "Tommy," in which she says, completely unfazed, "Can’t find another girl, Tommy," before erupting in a moment of chaos in which she screams her name over and over again. Tommy Genesis wants you to remember her name, and she knows you will. That’s why this record is just the first introduction to her art rap; she's already making her way to pop's throne. 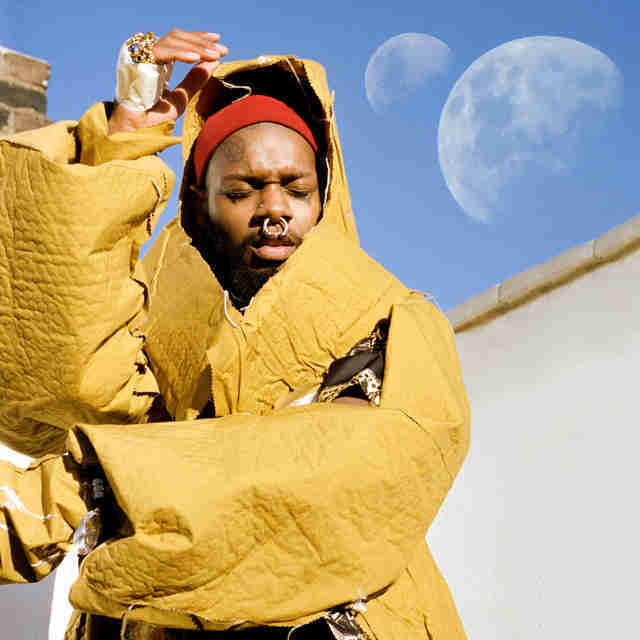 In his solo experimental soul project, serpentwithfeet, Josiah Wise elevates the love song to a religious hymn. His first LP is full of rich romantic odes to lovers past and present, sung mystically in his wavering falsetto that’s layered upon itself in heavenly harmonies and paired with ethereal production, basslines, and synthesizers to make pop-influenced neo-soul. Each song unfolds uniquely, though all tell a story about devotion and mourning in queer relationships -- ultimately feeling like a gift from the gods. Just one listen of soil and you will be reborn. One of the greatest records of the year runs at exactly 15 minutes. 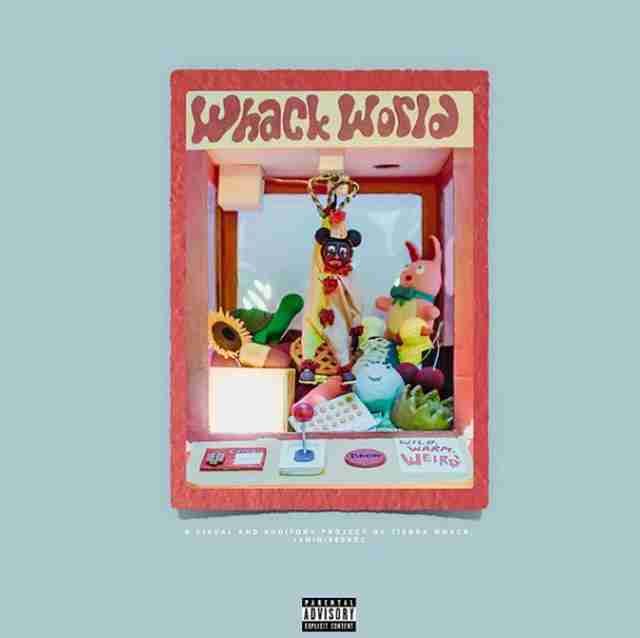 And in the 15 tracks that come in at 60 seconds each, emerging rapper Tierra Whack takes you on a journey through her surrealist carnival of music. Paired with a visual album, the debut effort from the artist originating in the Philadelphia cypher scene creates sing-song raps about the imagination and resilience of black women over innovative, minimalistic beats. From warped tracks about grief to her undeniable confidence laid down effortlessly, you feel as if you're maneuvering through a fun house: some rooms make your adrenaline run high and others make you laugh, but nonetheless, they all surprise you. In just 15 minutes, Whack is changing what rap can be. Vundabar is a very weird band, and that is a good thing. For their third album, the three-piece power pop, indie rock group created an album that revels in meaningful sloppiness, from noodling guitars to the exuberant noise of their percussion, and the absurd sound of vocalist Brandon Hagen’s almost cartoonish voice. Together, it creates an odd, excellent mess of sound that tells the story of the mental unraveling of a someone close to Hagen. Even in their weirdness that will have you dancing and laughing, there lies sincerity -- like in the undulating "Big Funny" with a chorus half-ripped from Tom Petty that takes on its own meaning: "But you don’t know how it feels / No, you don’t know how it feels." 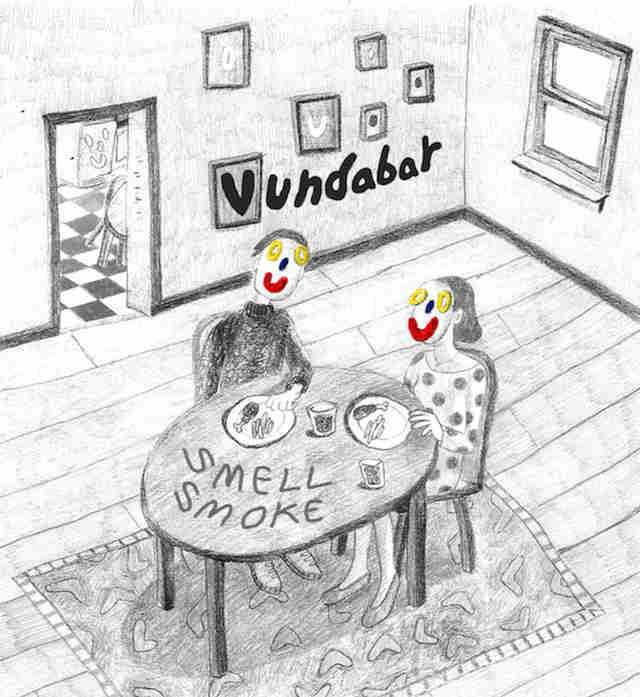 It may not sound like Vundabar takes things too seriously, and that's okay because they're here to tell you to embrace the disaster of it all. 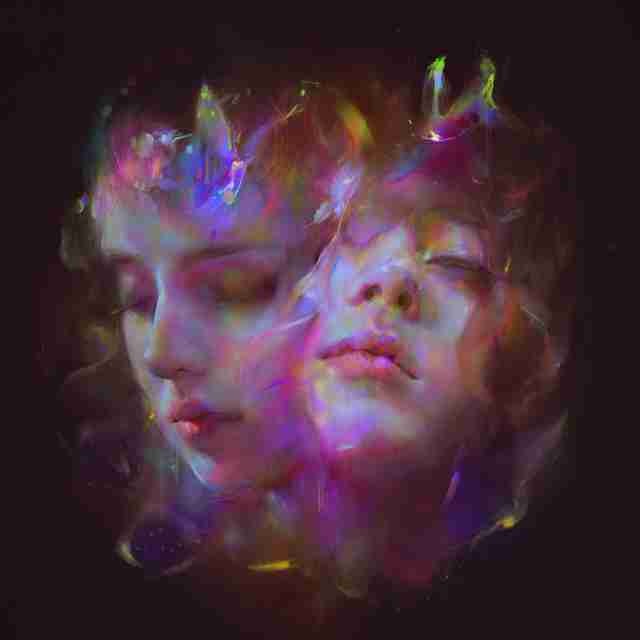 British indie pop duo Let's Eat Grandma have likely scared off a handful of potential fans just with their name alone. And if you took the time to listen to their synthesizer-based madness, you might actually be terrified, as anyone who makes music this bonkers must exist on another plane of sanity. You wouldn't be wrong, though, because a pair of teenage girls calculating electronic music that sounds like the contemporary experience of falling in love online is certainly unlike anything you've heard. Their eclectic sophomore record epitomizes this experience through off-the-wall keys, basslines, and scattered synthesizers, as well as the duo's high-pitched harmonized vocals singing poetic lyrics that accompany the erratic music too well. In the way that only teenage girls can feel so deeply, I’m All Ears brings to life the the depth that exists in growing up in the trivialized digital age -- whether they make sonic synesthesia in "Hot Pink" by personifying a color as a crush or through lyrics like, "Guess I'll see you when my screen is vibrating." 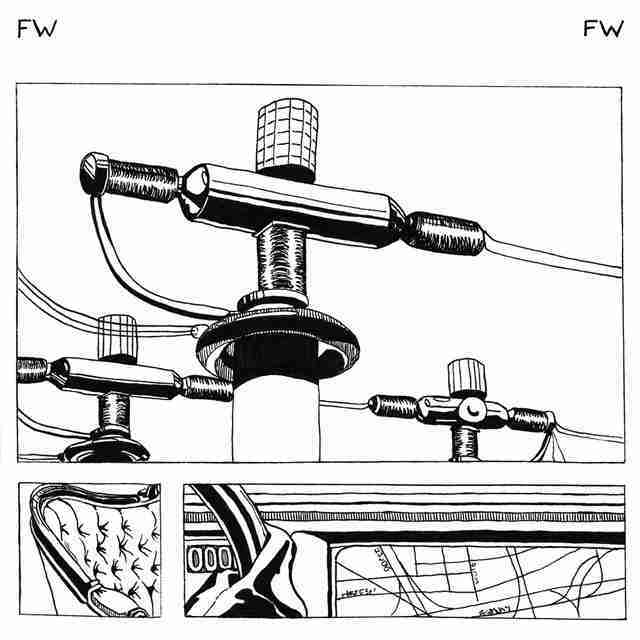 For their self-titled debut full-length, New Jersey-based, '90s tinged indie rock band Forth Wanderers crafted a soundtrack to the lovely, unrelenting mess of a transitional period that is young adulthood. The band originated as high school friends who held onto their relationship throughout college, sending each other audio bits until they reunited for their Sub Pop debut. It's this intimacy that carries the record as fuzzy guitars echo vocalist Ava Trilling as if the group is tied together tightly with string. Trilling’s confessional songwriting encapsulates what it means to be a lost 20-something: infatuation masked as love, inescapable loneliness, poor decision-making, and necessary new beginnings. These feelings, and others entrenched in the young adult experience, all exist painfully in Forth Wanderers, but they're right there to live through it all with you. 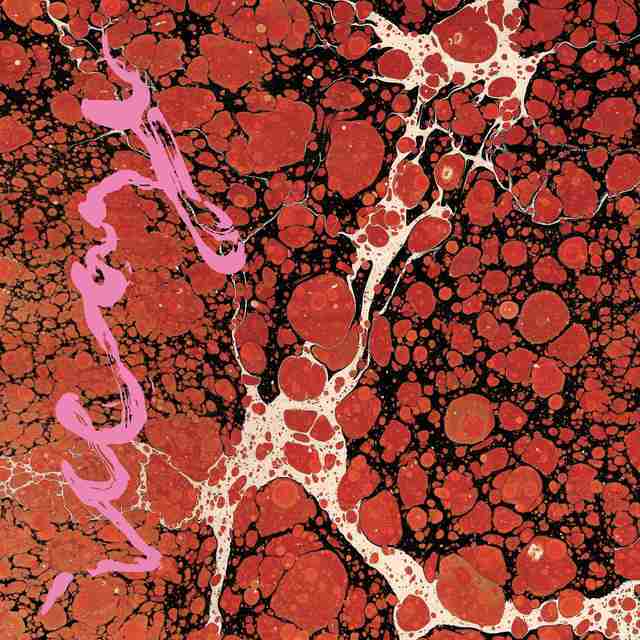 Danish post-punk band Iceage sound like anarchy met with Shakespearean romanticism -- and for their fourth full-length, the group embraced their art rock leanings with a particular destructive grace that only they could master. Combining anxious guitars, vibrant keys and horns, and the baritonal whine of frontman Elias Rønnenfelt as he sings narrative obscurities, Beyondless is just as literary as it is a sticky, slink punk masterpiece. It’s been nearly a decade since the Copenhagen-based band gained traction and the attention of punk greats like Richard Hell and Iggy Pop, but it feels as if Beyondless cemented their mainstay as a genre contemporary. You may have heard young, European punks lamenting the woes of society, but you haven't heard it as artful as this. Sadie Bell is the entertainment editorial assistant at Thrillist. She tweets about good music frequently at @mssadiebell.